Club Penguin Cheats by Mimo777 Club Penguin Cheats by Mimo777: Medieval Party Story Clue #3! 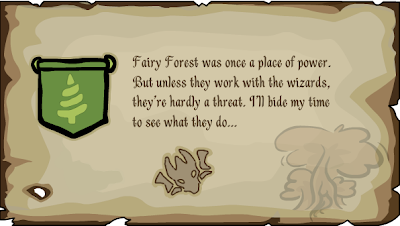 Here is the 3rd part of the Medieval party story puzzle! Club Penguin wants to know who we think is writing all these letters? I was thinking that it was The Dragon King, cause there is a dragon looking thing on the clue. 3 clues down... 5 to go? Who do you think is writing the letters? mimo! if you come to a crowded place, it makes sound effects like a marching band or someing. it only works if a group of people are dancing.